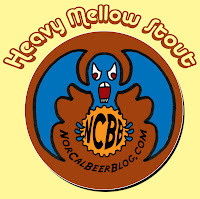 Tomorrow night I am hoping to bottle the "Heavy Mellow Stout" I brewed last week and if possible get another batch of beer going. I am certainly hoping this happens since there is something very fulfilling about brewing beer. 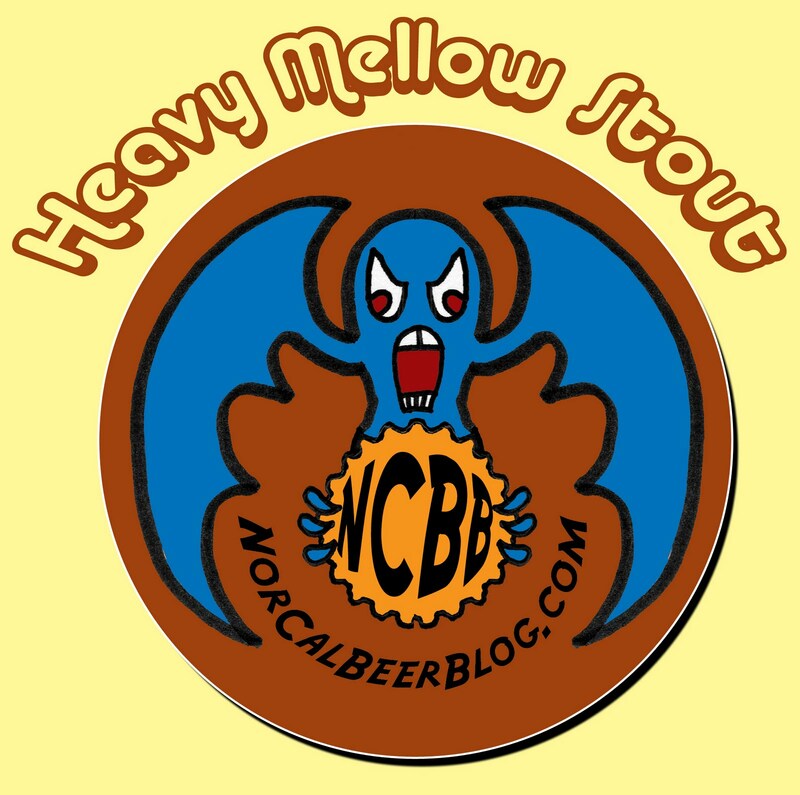 If you haven't already, check out my beer blog, the NorCal Beer Blog. As I poke around the Internet and find new music to enjoy I am amazed. I have been recording music for quite some time and lately I have been hearing music that sounds like music I made a decade or so ago. The whole lo-fi movement is something Rain Station and mopehead did so long ago. Maybe this is why I blog now...in an attempt to somehow bring our music to the attention of those who seek lo-fi, alternative music. It doesn't do me any good having it on my computer, or iPod or on DAT tapes or CDs. Sharing the music is the key. "It's About Us" after all.